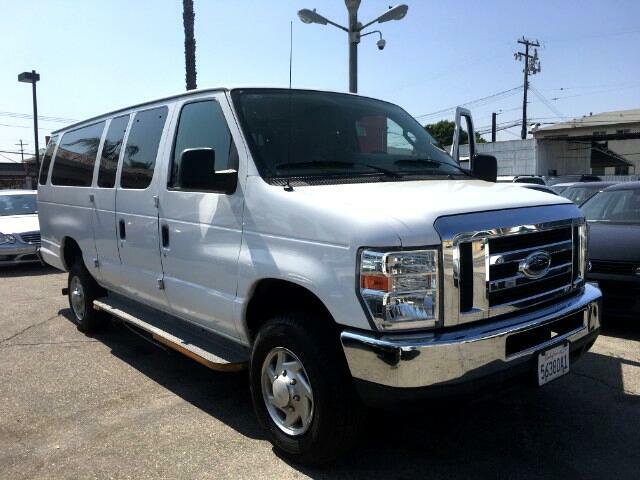 Used 2010 Ford Econoline E-350 XL Super Duty Extended for Sale in Alhambra CA 91803 JNB Motor Inc.
2010 Ford Econoline E 350 5.4L V8 11 Passengers ***ONE OWNER*** FREE CARFAX *** This vehicle includes the following options: Automatic Transmission, Air Conditioning, ABS Brakes, Cruise Control, CD Audio, Power Windows, Power Locks, Power Mirrors, AM/FM Stereo .., CLEAN INSIDE AND OUT, DRIVE EXCELLENT, CLEAN TITLE, FINANCING AVAILABLE, TRADE IN WELCOME....JNB MOTOR INC, 1211 W VALLEY BLVD, ALHAMBRA CA. 626 308 0006. ...Financing Available, All Trade In Welcome!